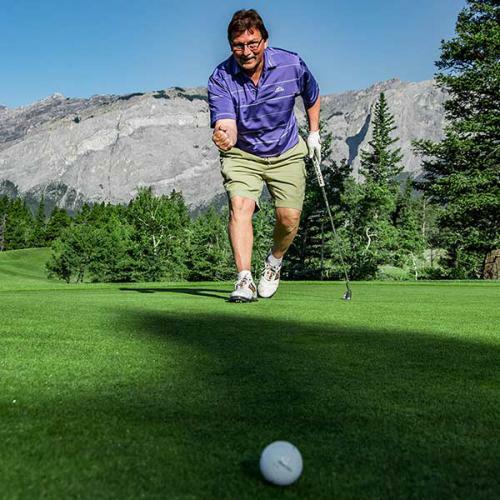 "This was part of a play and stay package with the Stoney Nakoda Casino. We weren't expecting any great shakes but were we ever in for a surprise. This course is in beautiful condition and the greens were pristine. Challenging...YES... but beautiful scenery at every hole and worth losing a few balls over. I would highly recommend this course and if we didn’t live so far away, would consider coming to it more often." 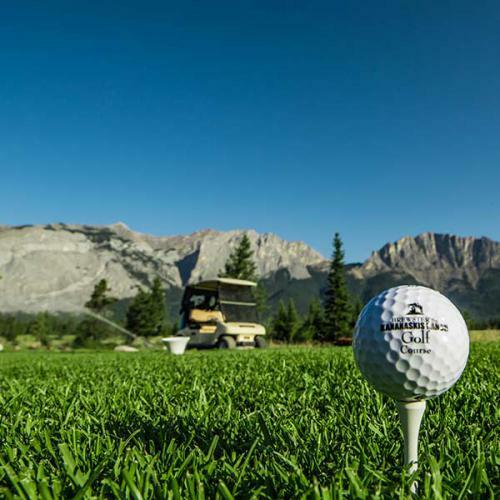 – Brewster’s Golf, newest member! "I play here all the time! The staff are very friendly, the setting is fantastic and the value is exceptional." 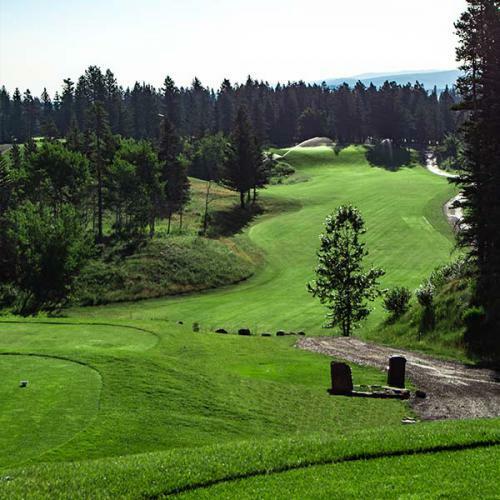 "Some of the best bang-for-the-buck of any 18 hole course in Southern Alberta! 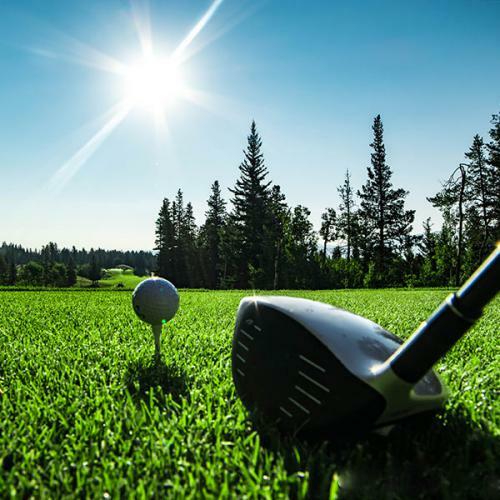 Great people run the facility and the layout is a worthwhile challenge for any type of golfer." "I extremely enjoyed the round that I played at Brewsters. The scenery was breathtaking, so much so that I found myself looking at the mountains more than my shots! The clubhouse is quaint and the food service and staff were amazing. Highly recommend playing here." "Great course, a mix of short par 4’s and long par 3’s with challenging par 5’s, creating an excellent test. One round your shooting your personal best, and the next you’re triple bogeying two holes in row…DOH! "